As professional Construction Safety Net Manufacturer with more than 30 years’ experience, Huaxing Nets Co., Ltd specializes in manufacturing high quality construction debris control nets for all over the world. All above specifications are customizable. 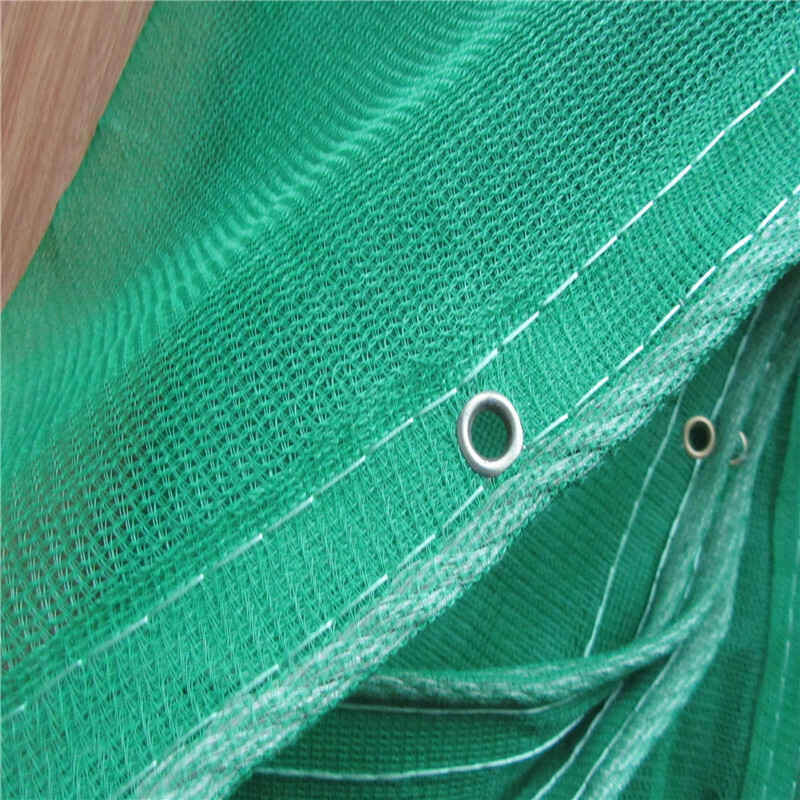 Safety Debris Netting is a 1/4” knitted mesh material commonly used for guardrail debris protection, scaffolding enclosures or visual safety debris net barriers. Safety Debris Netting is made from high density polyethylene (HDPE) with UV inhibitors for maximum life expectancy. The open knitted mesh design allows for air flow yet still provides containment of small and chunk debris. Safety Debris Netting rolls include reinforced hemmed edges for fastening purposes allowing an easy, safe and secure installation. All rolls are tightly packaged into clear poly bags with branded labels for easy shipping and handling. 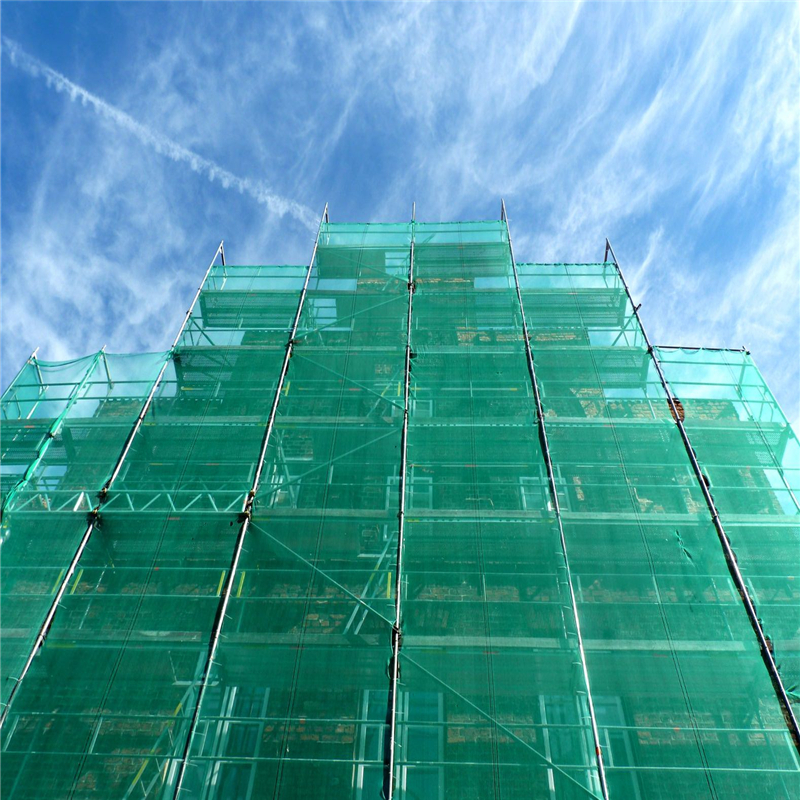 All Eagle Safety Debris Netting is tested and approved to meet the standards of today’s industrial and construction industry.